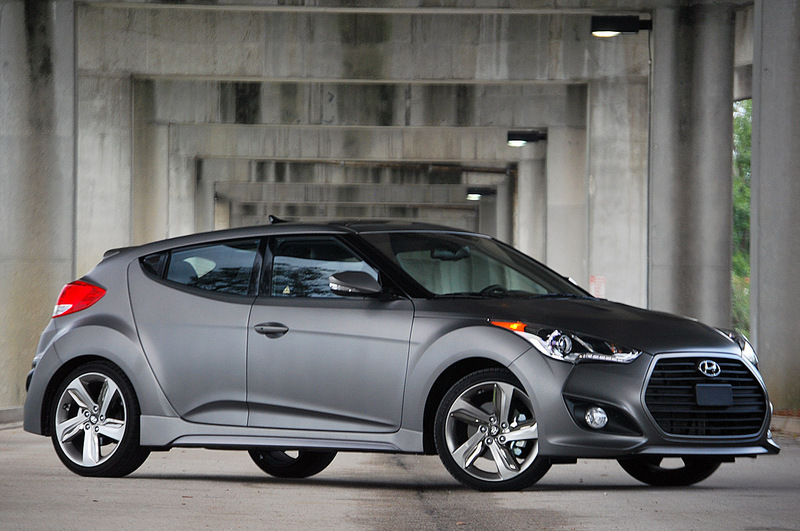 In KBB’s words the funky 5-door Veloster “is a masterful mix of bold, unique style and famous Hyundai value.” That says it all! 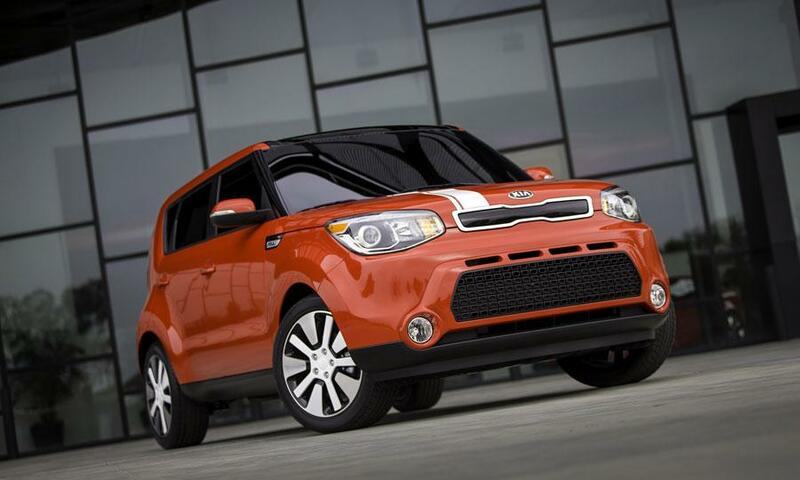 KBB likes the Soul for its history of practicality and adds that the redesigned 2014 model is more stylish than ever. 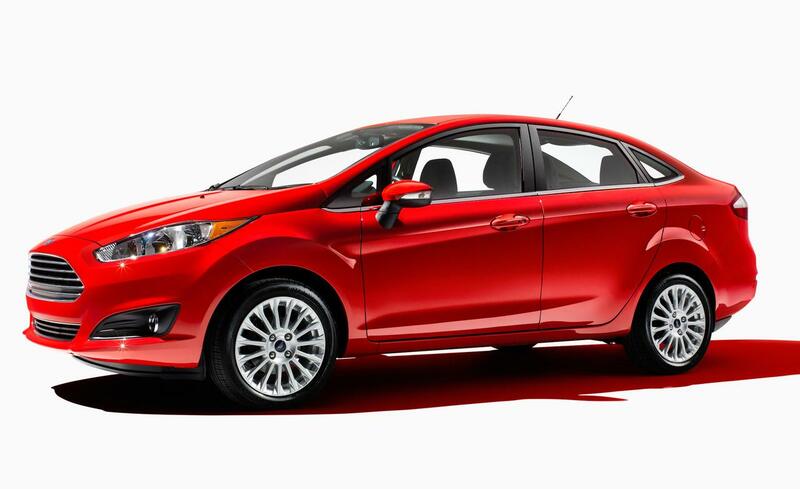 KBB says the Fiesta looks and drives “like a little party on wheels”. We especially like the like the EPA estimated fuel economy of 28/37 (city/highway). Next Next post: Special “Walking Dead”Hyundai Tucson Now Available!